Playground Games has “learned a lot” from the troubled PC launch of Forza Horizon 3. 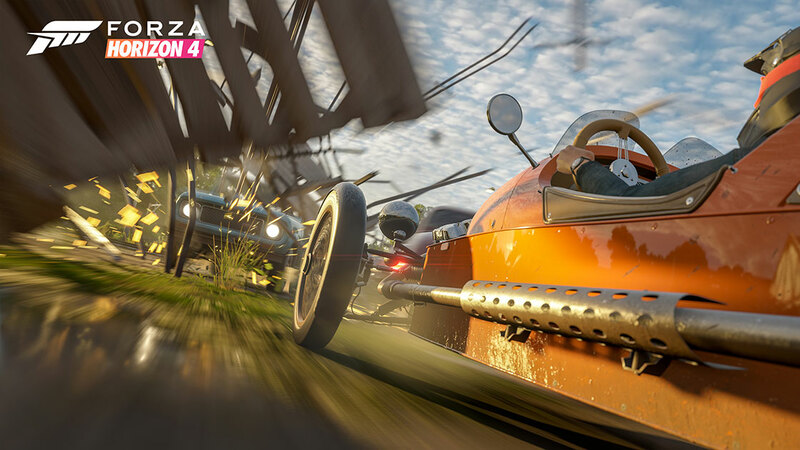 Anyone who remembers the launch issues that Forza Horizon 3 had on PC may be a little wary about buying into Forza Horizon 4 on the platform. Thankfully, Playground Games seems to have recognized these issues, and has been working to ensure the PC version of its open-world racer is in a better place come launch. Speaking to PC Gamer at Gamescom 2018, art director Benjamin Penrose confirmed that HDR support would be included for PC from launch itself. 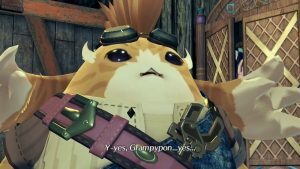 Furthermore, instead of aiming for 30 frames per second with its “recommended” specifications, the studio is shooting for 60 FPS instead. “We’re now basing our recommended spec on 60 frames-per-second and not 30, which is a change from Forza Horizon 3. We’re really happy with the stability and performance from launch this time around,” he said. Forza Horizon 4 is set in the United Kingdom for the first time in the series. 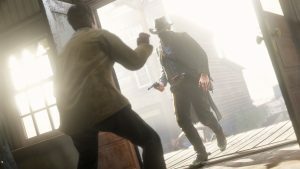 Along with including dynamic seasons that alter the game world and open up new gameplay features, it also implements a shared world system. Up to 72 players can race around on the same server, though offline options with Drivatars are also available. 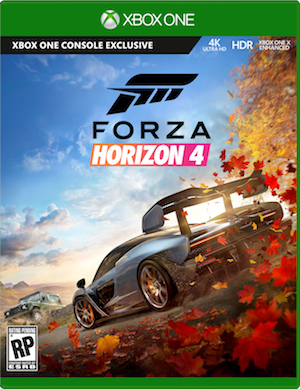 Forza Horizon 4 arrives on October 2nd for Xbox One and PC.